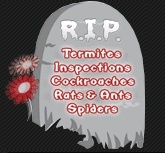 Claim Listing "R.I.P Pest Management Pty. Ltd."
R.I.P. 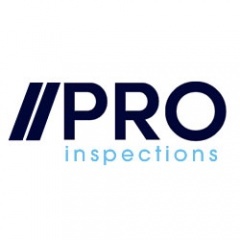 Pest Management is an independent IPM business offering professional pest control solutions for a wide range of critters, particularly in the areas of Northern Beaches, North Shore and Central Coast. We aim to serve homes as well as businesses with chemical-free, safe pest management services.